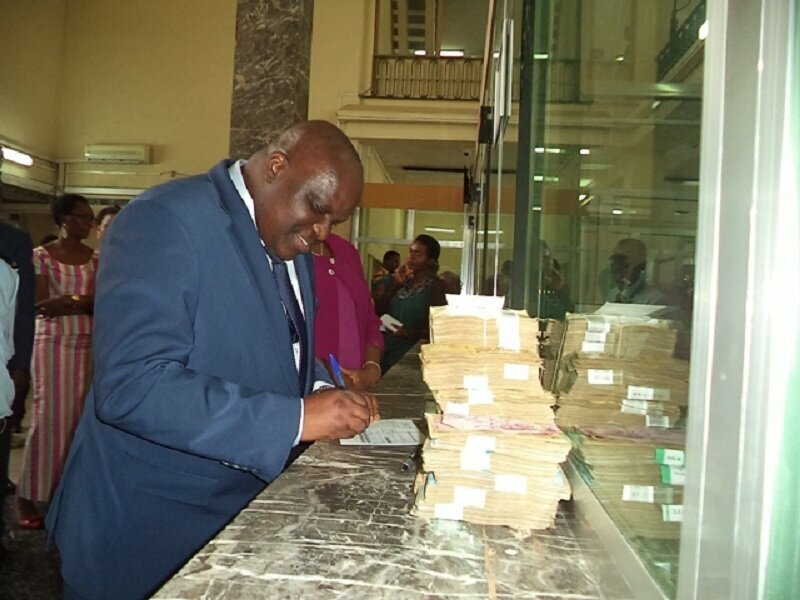 BUJUMBURA March 7th (ABP) – On March 6, 2018, Speaker of the National Assembly Pascal Nyabenda paid at the Bank of the Republic of Burundi (BRB) a sum of 130 million Burundian francs for the contribution to the 2020 elections. The National Assembly Speaker said that his institution came to associate with other Burundians who have already contributed to the 2020 elections and the contribution was collected by the Honorable Deputies, the Executives of the National Assembly and the support staff of the National Assembly. 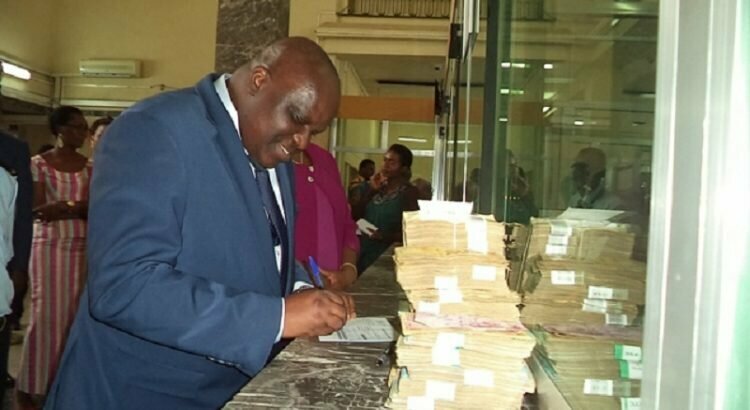 He took the opportunity to thank all those who contributed, and especially the Honorable members of the CNDD-FDD party because they gave a large envelope compared to others. Mr. Nyabenda pointed out that the contribution is not the last, in the coming days they will come back to make the same gesture for Burundi to have good elections supported largely by the Burundians themselves.